Imagine standing in this backyard looking at this garden. This is your surrounding environment. Shown here is what you see. The sun is shining. It is a nice day. You are enjoying the view. You can hear the birds chirping and kids playing. The clock strikes 12:00 noon exactly. A digital camera takes a picture when you press the button. Human memory is the same. It captures reality like a camera. In the section above we looked at the garden at 12:00 noon and captured that reality into memory. However, that was just one moment. The next moment we have a new environment. Now we will see how the human mind captures reality continuously. The frame on the left represents the present. This is our current reality. 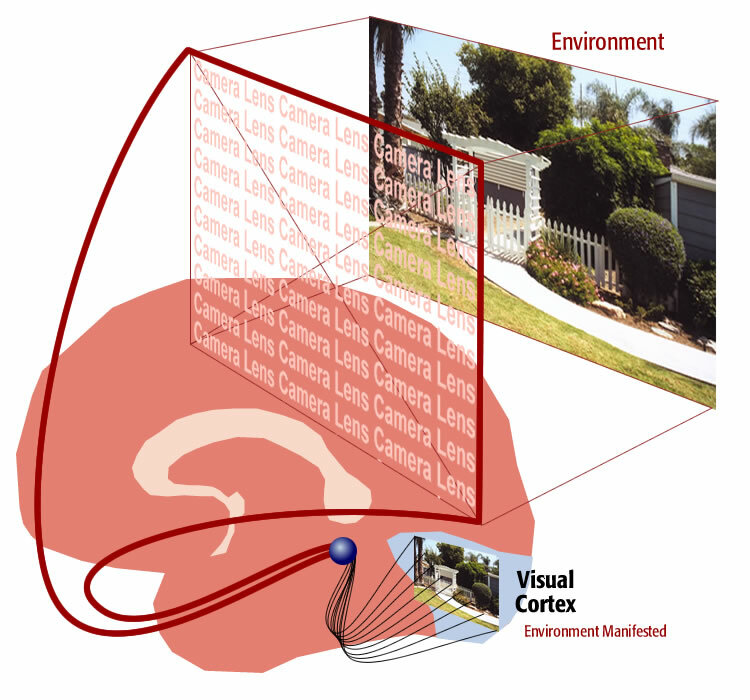 It is in the visual cortex. The horizontal line moving back (with arrows) to the right represents past realities being filed into memory. 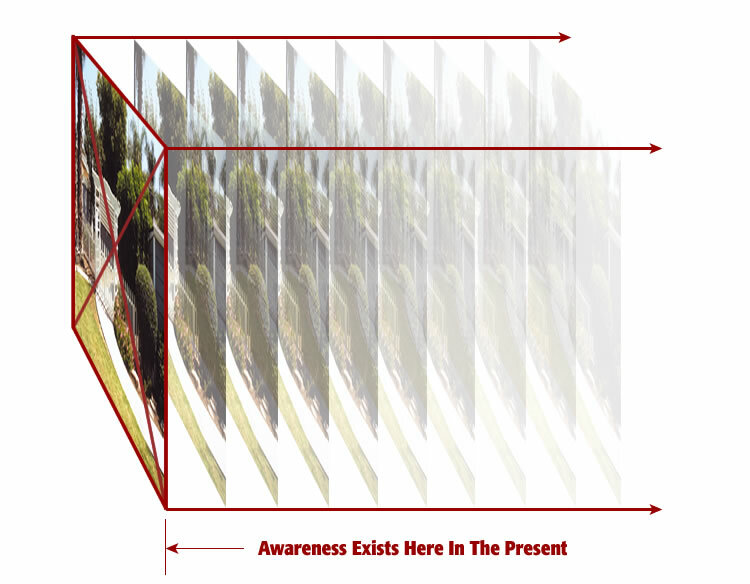 Awareness is at the center of the current environment. 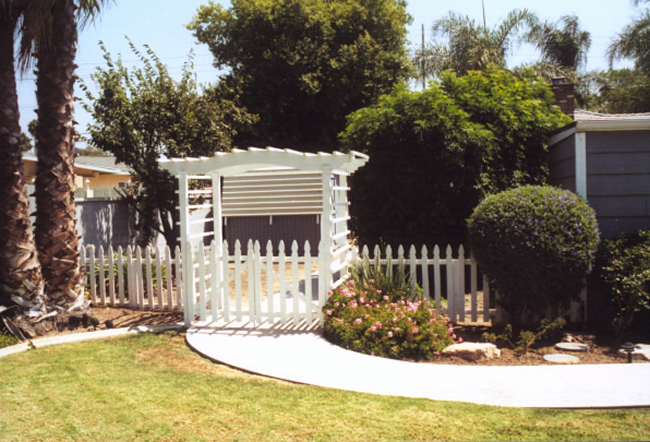 You are in the present moment looking at this garden gazebo. Awareness stays in the present. Realities move progressively to the right as they get filed away. Think of these as frames of realities stacking into memory. The frames of the past move to the right. 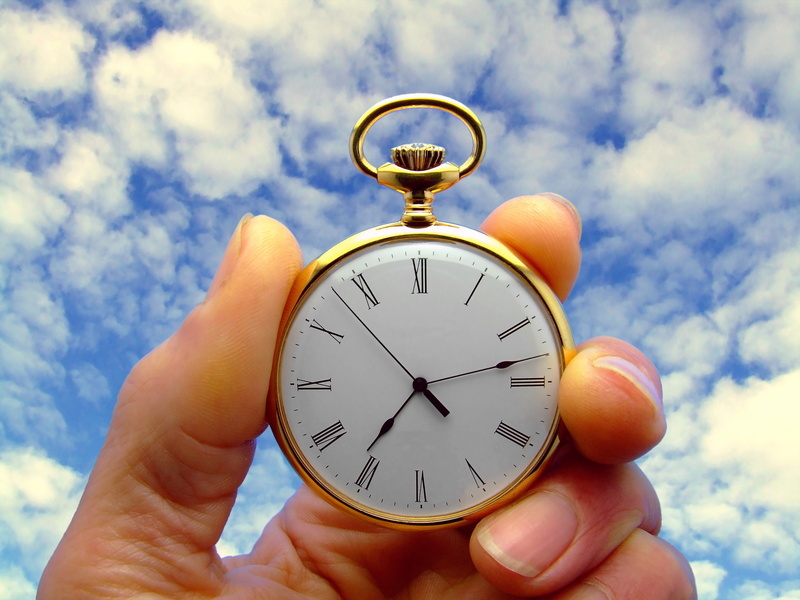 As time moves forward memory absorbs new environments. The dimmed slices represent former present moments that have been filed away into memory. Reality (the environment around us now) is on the left. It is where we are. It is real because that is where awareness is. The further we get away from reality the more memory appears to fade. This illustration above shows the current reality at 100 percent opacity, frame 2 at 50 percent opacity, frame 3 at 40 percent opacity. This is intended to signify how memories fade as we get further away from them in time. This is only an illusion. Memories of past moments are just as detailed, clear, and real as the present. What is the difference between the memory of a moment and the moment itself? 1. The memory of a moment is inside our mind. It appears incomplete, vague, and not real. 2. The present is the outside world. It is complete, detailed, and real. 1. There is no difference between the memory of a moment and the present. 2. Both moments are complete, detailed, and real in every way. 3. It is our perspective (in time) that make them appear different. Memory and remembering are two completely different things Memory is the ability to store and retain information. Remembering is the ability to read stored information back out. We tend to believe that our memory exists to help get through life. We think of our knowledge as memory. Real memory is bigger than that. If we were able to shut down our senses (sight, smell, hearing, touch) we would realize that life’s action takes place inside mind. Stars in the sky exist inside our memory. Our current reality exists inside our mind. It is not that we look at a star and record it a moment later. We see a star when it gets filed into memory. Think of it as memory reaching out and absorbing the star. The present moment is where awareness resides. Memory and reality are the same. Memory is our surrounding life. We are live inside memory. Memory is the environment around you now and in the past. Every moment experienced from conception to now is in memory intact. It exists exactly as experienced the first time. The only difference is that you are not in that moment now. If you were you would be in that moment and the environment would be real. Remembering, on the other hand, is the ability to draw upon this huge reserve of information. Remembering is reading data from memory into the present. It is like reading data into a computer program. Programmers open files within programs. They read the data from that file into present and then close that file. Remembering from the past is limited. 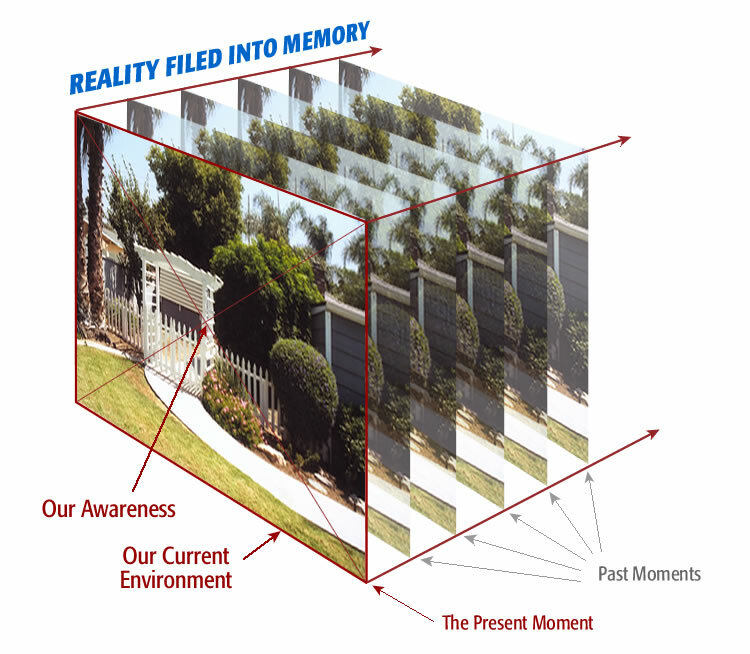 Our ability to read data from memory into the present moment is imperfect. Remembering is fundamentally different than memory. Memory is the information reservoir. Remembering is the ability to draw from that reservoir. Memory contains everything. Human memory has captured every moment of your life in its entirety. Memory retains all moments of your life in perfect detail. Memory is perfect. Remembering is limited. This can be a difficult concept to understand because we do not experience our perfect memory during our lifetime. 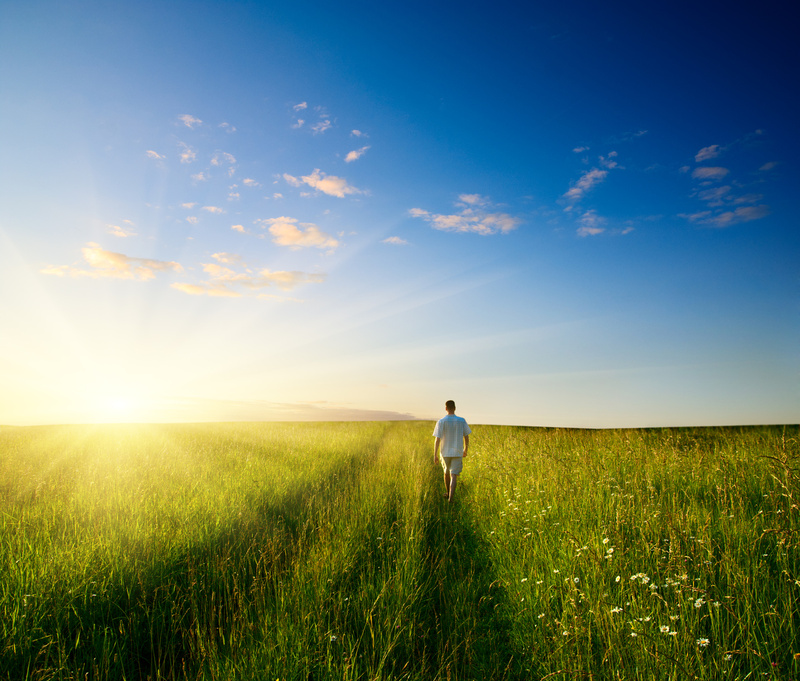 Our perfect memory will only be fully experienced at the end of life.